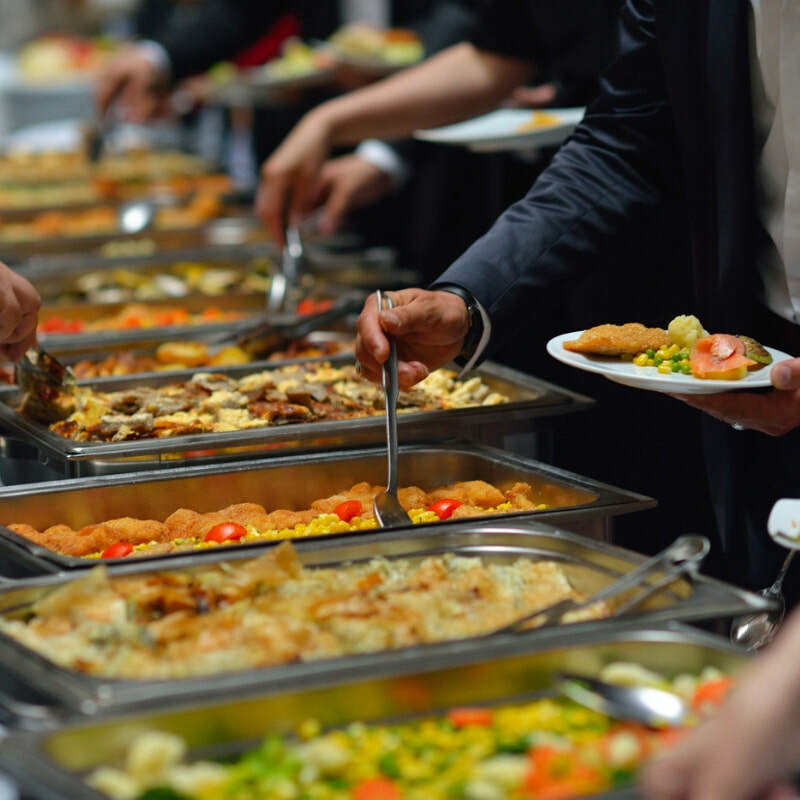 Your One-Stop Shop For Corporate Events! 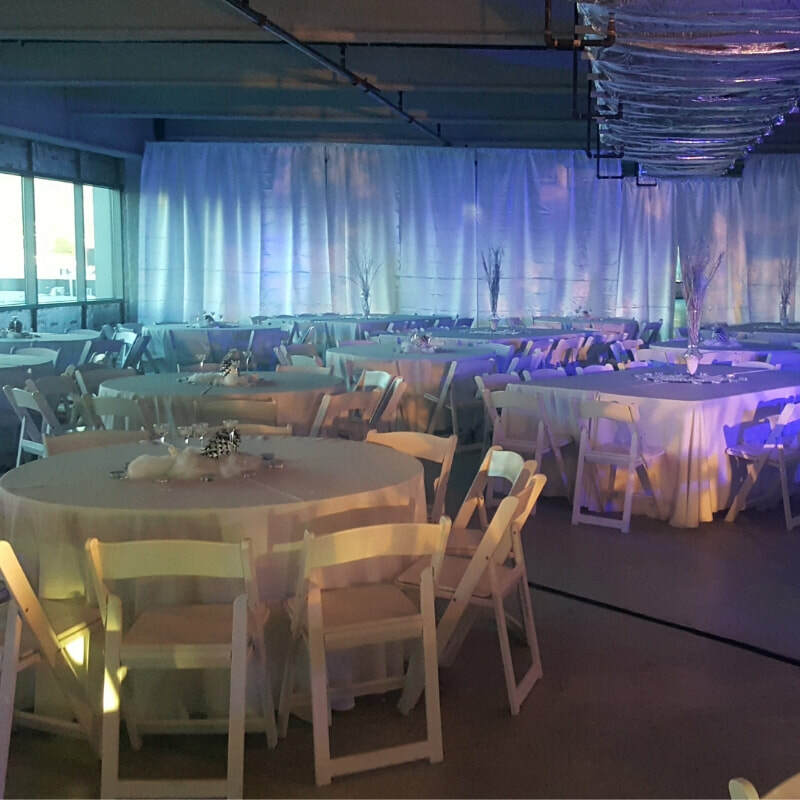 We have over 30+ years of corporate event planning experience and we own one of the most MASSIVE inventories in the industry. All the entertainment, catering, rides and rentals you will need are the exclusive property of Interact Event Productions! We do all event services "in-house" and we can offer all-inclusive pricing for your event that no one else can. 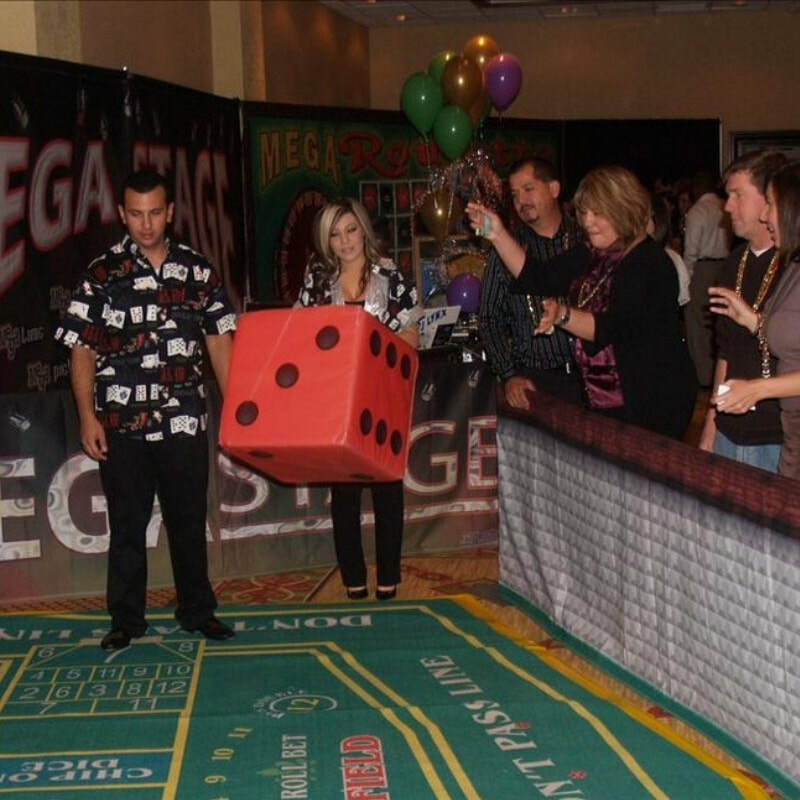 Our interactive attractions, professional field games and MEGA Casino Parties set us apart from all the other corporate event planners! We specialize in developing an atmosphere that is socially dynamic and engaging for all guests and creating memories that last a lifetime. We are the premiere event planning company in Southern California for company picnics, corporate events and community and school gatherings. Watch our video to see our full service corporate event planning services that we offer for all of Southern California. 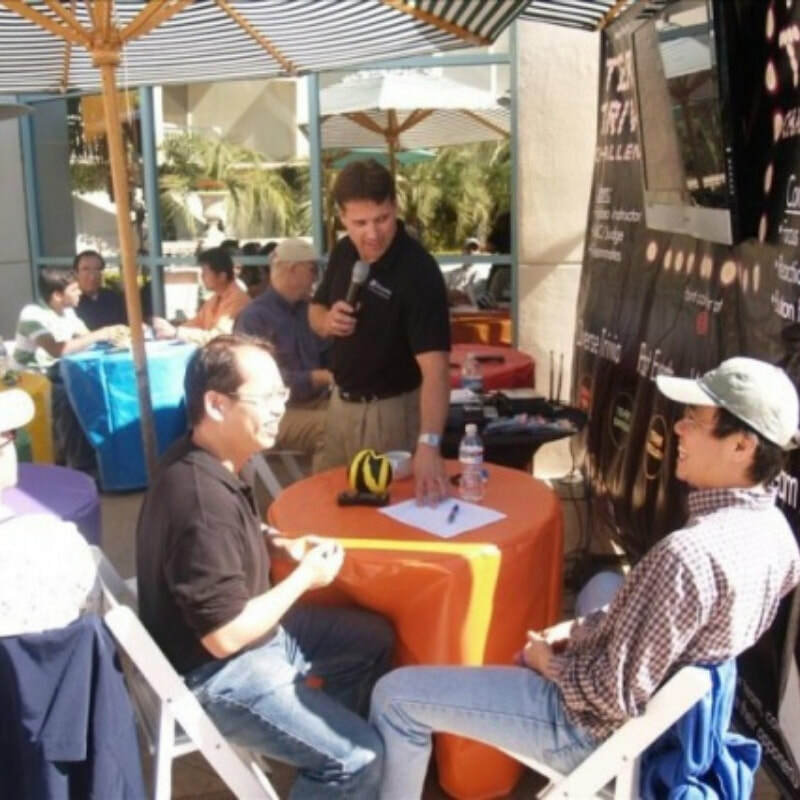 We do corporate events and company picnics all around Los Angeles, Orange County, the Inland Empire and the San Diego Area! Need A Company Picnic Event Planner? We have the most unique ideas for a company picnic and we specialize in creating an atmosphere of socially dynamic interactive fun! Our entertainment options are limitless because of the massive inventory that we own. NOW is the time to book your company picnic before the seasonal rush! NEW! 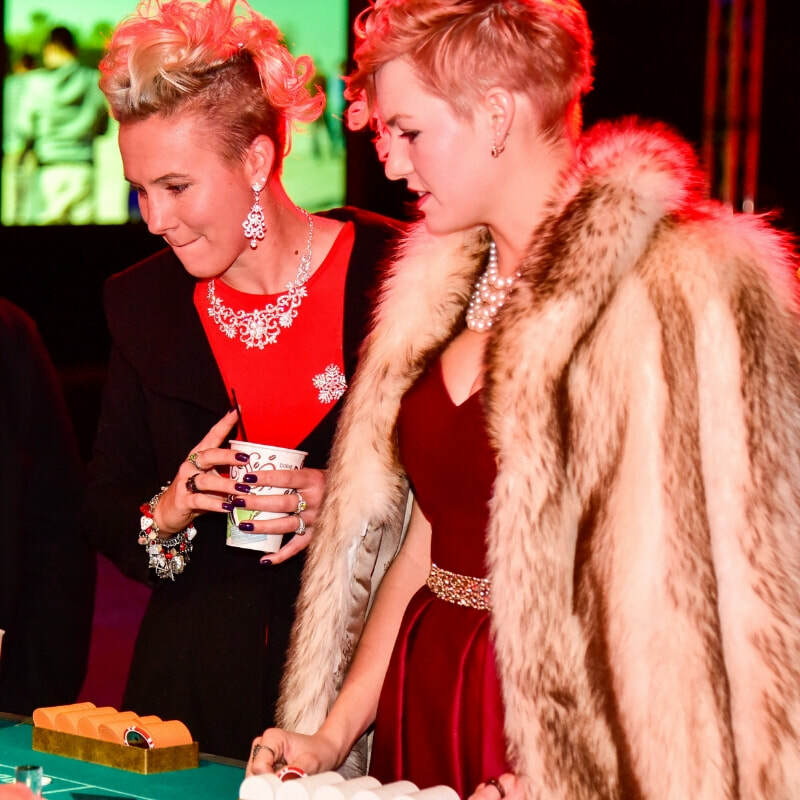 Interactives For Corporate Events! We are constantly beefing up our massive inventory with the most entertaining interactives, here are some of our newest pieces! Book your next corporate event with us and we will pick the perfect interactive challenges for your group's demographics. 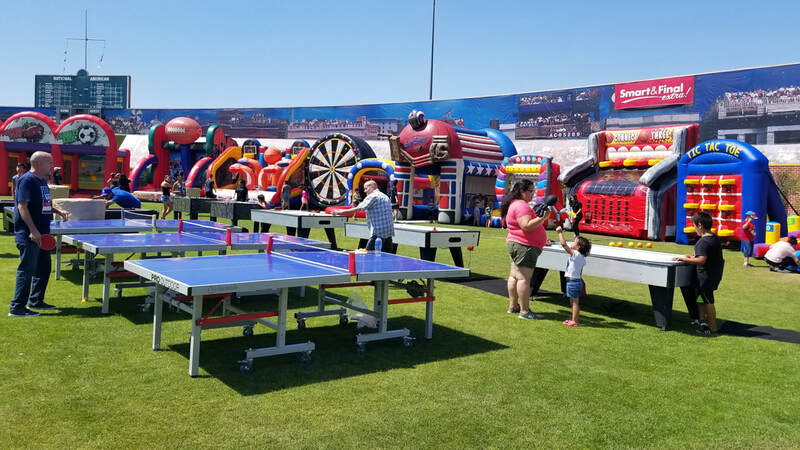 We own 100's of attractions for your next company picnic, school fun fair or community event and we can give you the most bang for your budget when you choose us for your corporate event planning needs! Get Your Custom Event Quote! Occasionally we send out a newsletter that features special promotions and discounts we're offering.